Awesome Views Overlooking Hole #1 of the Catawba Island Club Golf Course! Introducing Fairway Estates at Catawba! 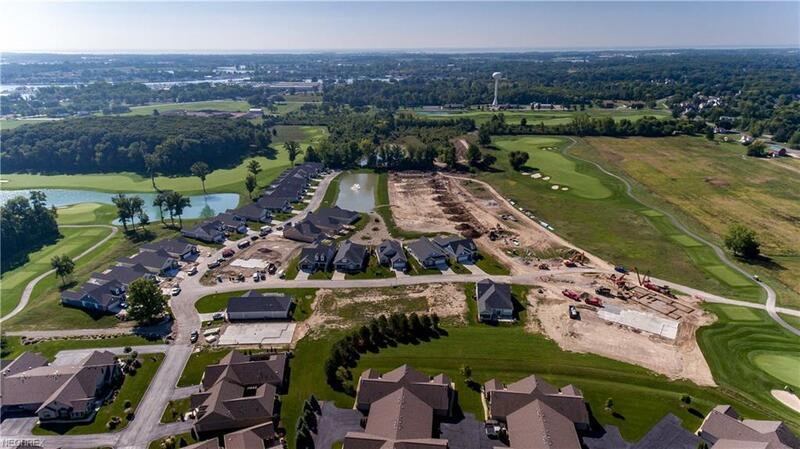 Live the Resort Lifestyle in our new maintenance-free single family detached condo community! 6 Floor Plans starting at just $298,900 ranging from 1,400 3,400 SF! 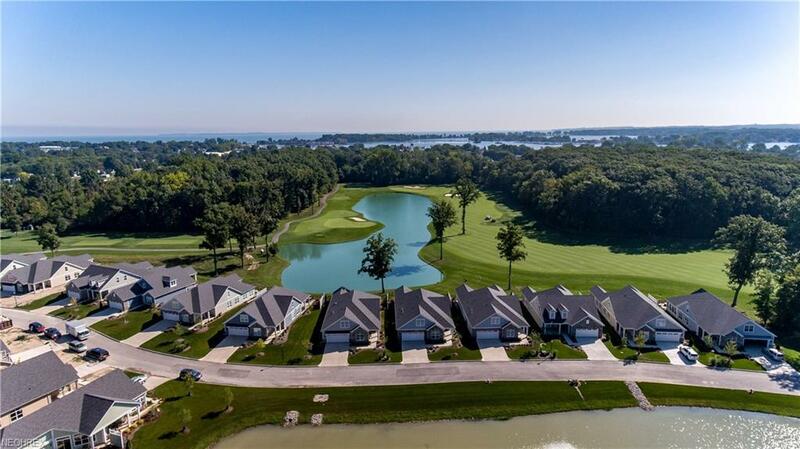 Fairway Estates is surrounded by Catawba Island Club and its Arthur Hills Championship Golf Course. Lake Erie and CIC are just a short walk or golf cart drive away. 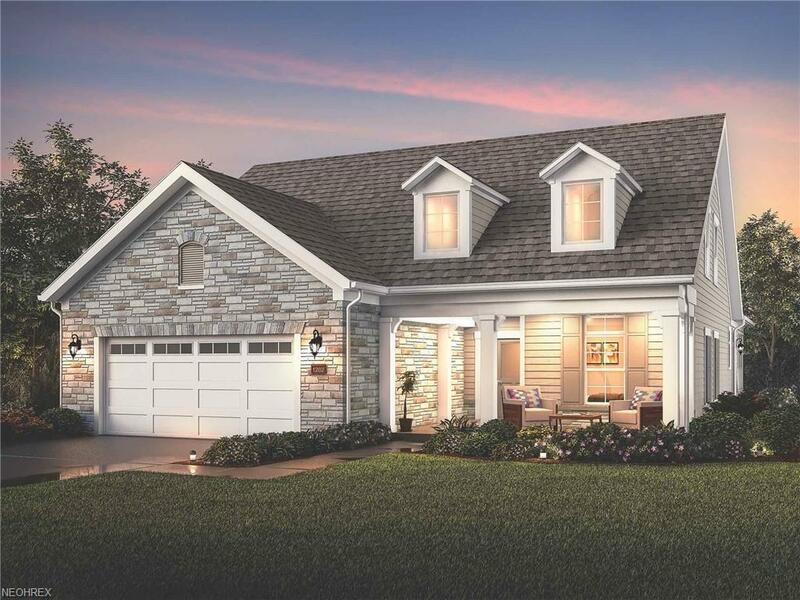 The Torino with 2nd floor bonus suite is almost 2,700 SF and features 4 Bedrooms and 3 Full Baths. This home is currently being built and will be completed early Spring Just in Time for the Summer Season!! The open kitchen with large island, great room, dining room and four season room have 10 ceilings and are perfect for entertaining guests. The spacious first floor owners suite has a Sitting room, luxury private bath and walk-in closet with access to the rear courtyard. The first floor has an additional bedroom and full bath and the second floor features 2 bedrooms and a full bath. This home is situated on a picturesque lot with a large rear patio and screened porch with golf course and pond views. Mud room and laundry room located off oversized 2 car attached garage. Fairway Estates is a lifestyle worth living today!